Have you ever thought about how important wood is? It is what defines a piece of furniture. The style and artistry can only be as good as the wood used. People want the color and grain of the wood to reflect their style and add to their home. 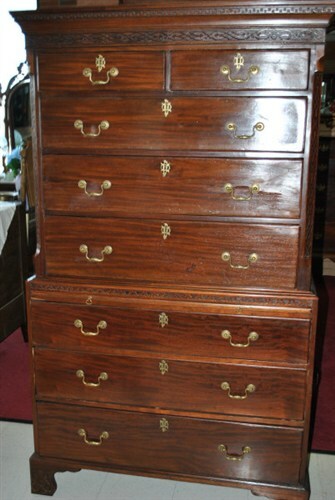 At Aardvark Antiques, we offer only the finest furniture and antiques made of the best wood. With so many different types of wood to choose from, you are bound to find what you are looking for. Let’s take a look at several types of wood and their characteristics. 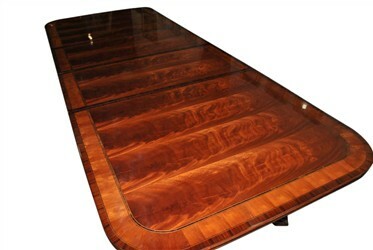 Many people think of mahogany first when they think of fine furniture. 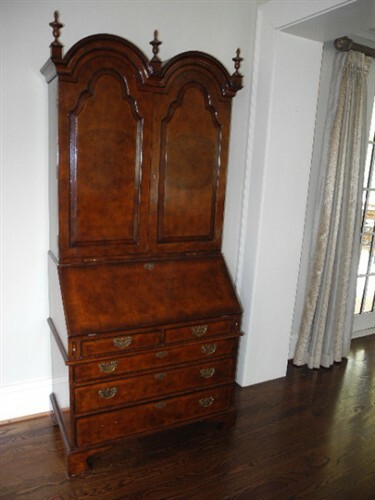 The appearance of the mahogany can change from piece to piece due to changes in the color, grain and cut of the wood. 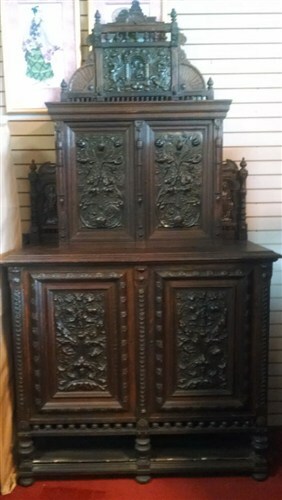 Look carefully at each of these pieces made from fine mahogany to see how the appearance can vary. 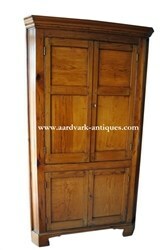 The appearance and color of oak can also vary quite a bit. Here are some beautiful examples of a couple of different kinds of oak. Antique Pennsylvania Dutch, Oak, Dining Set, 1940’s Dinette Table Chairs, Rare! Here are some of our beautiful walnut wood pieces. Traditionally a favorite, cherry wood looks great in almost any setting! 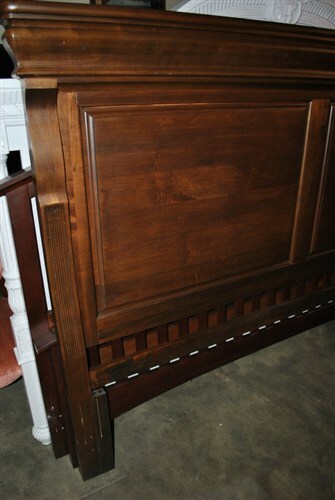 Laura Ashley Keswick, Cherry King Size Bed, By Kincaid. Pine gives a rustic earthiness to any space.